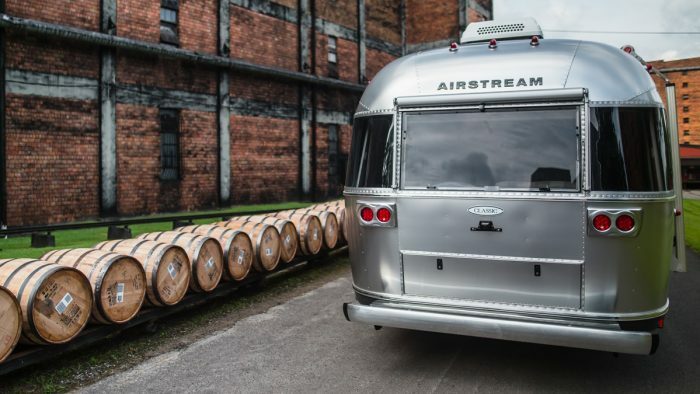 With all-new Smart Control Technology, you can control and monitor your Airstream Classic’s most important features and amenities from anywhere – and stay connected to the comforts of home, even when you’re far from it. That means a more comfortable camping experience every time, everywhere. 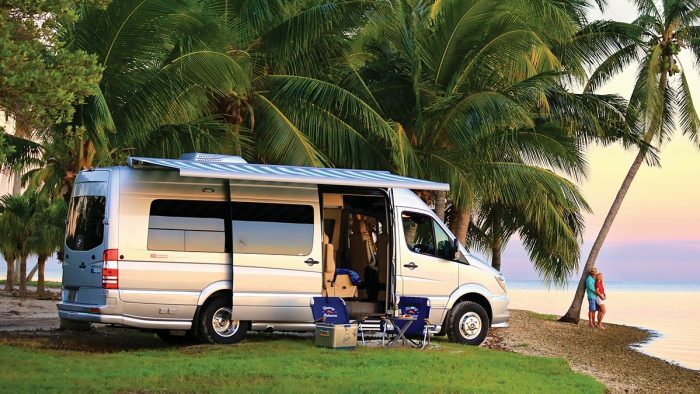 After a long day of hiking, turn on your interior and exterior lights from anywhere for a safe and reassuring return. If you’re far away and unsure whether you turned the lights off, a simple tap gives you peace of mind. 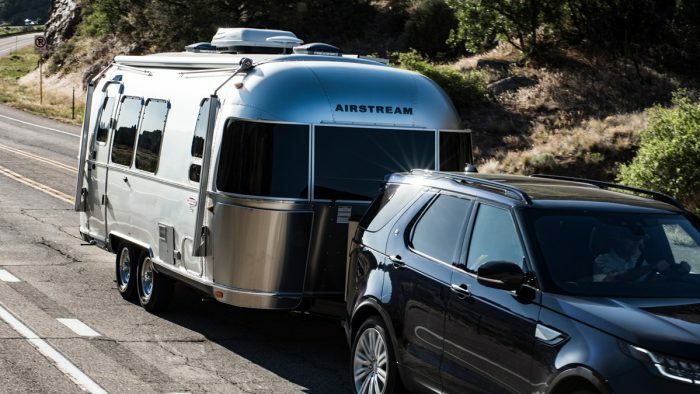 If the wind picks up and you’re far away from your Airstream Classic – or even snug inside – you can conveniently close the awning and protect your valuable property. 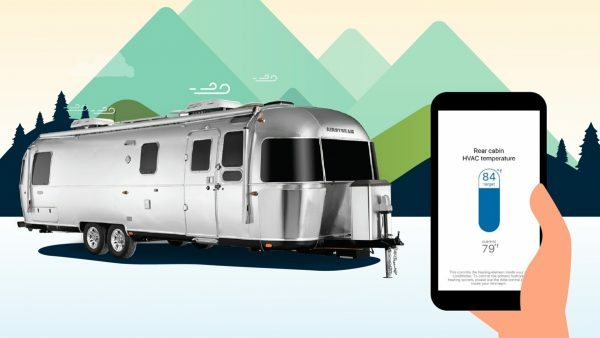 Then, when it’s time to enjoy the great outdoors again, open the awning with your app. Now, when you want to adjust the air conditioner or heat pump, you can do it from home, the trail, the RV, or anywhere. 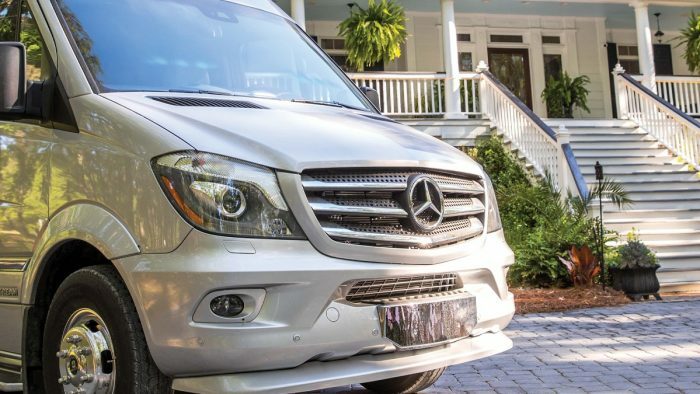 Setting the perfect temperature for you and your family, friends, and pets – before, during, and after your adventures – has never been easier. 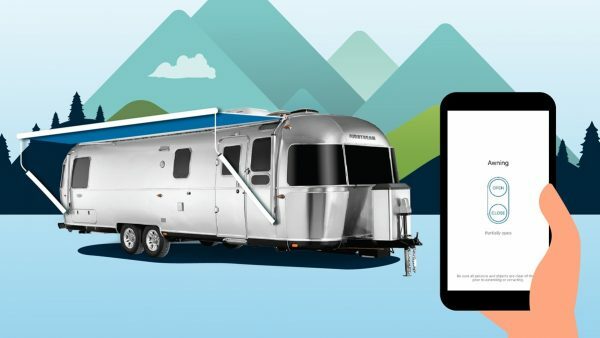 Open and close the power shades in your trailer with one tap in the app. 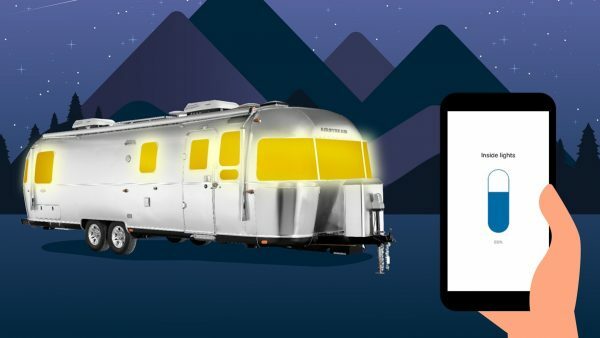 Wherever you may roam, use the GPS locator to navigate back to your RV and even keep tabs on it when it’s not in use. 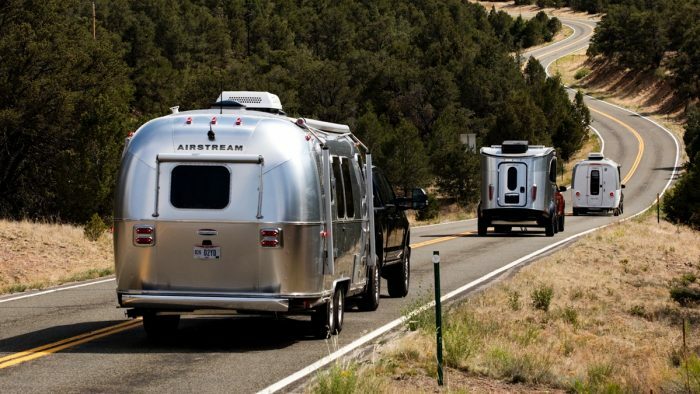 Enjoy special direct-dial access to Airstream Customer Service, owner’s manuals, and frequently asked questions. 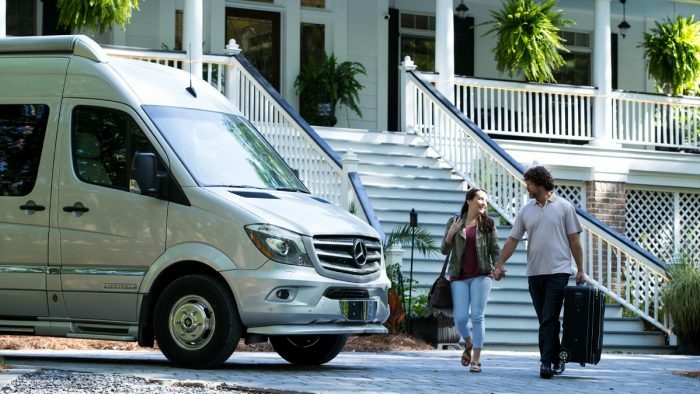 Stay connected to the amenities you demand with boosted Wi-Fi signal or dedicated 4G LTE data when you’re far from home. 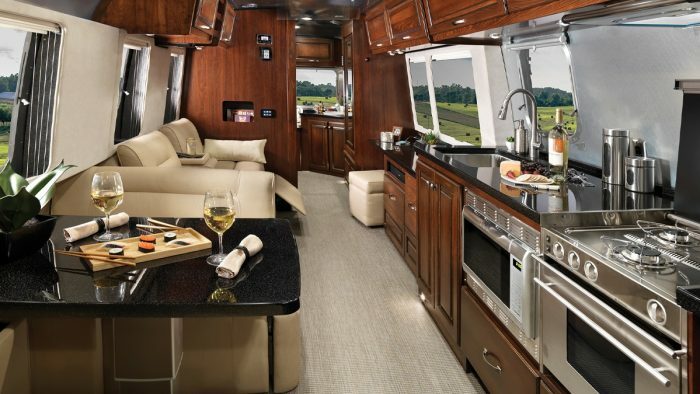 Control the fans from the app to make sure your RV’s interior is pleasant and comfortable in every environment. 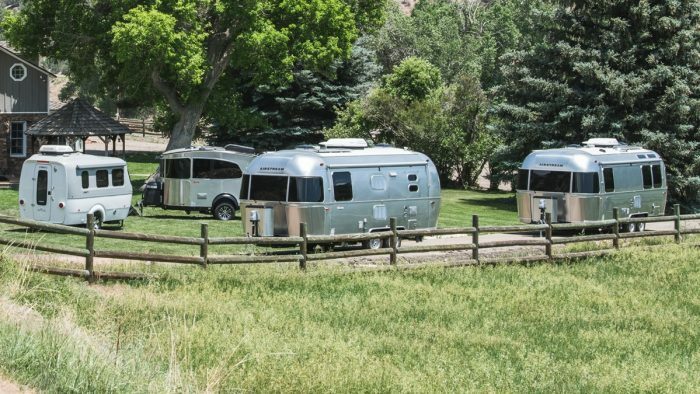 Before you leave, browse the Checklists tool to make sure you and your Airstream are ready to go. Monitor your propane level so dinner time is always on time for your hungry family. 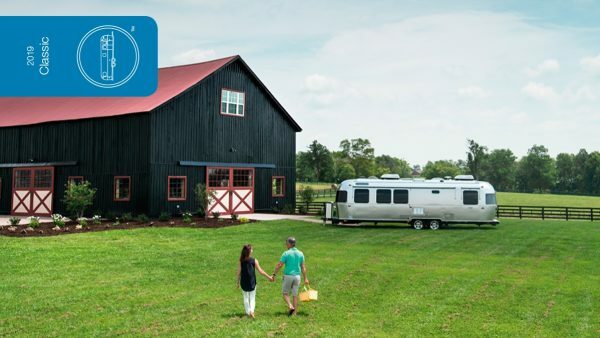 Sleep better at night knowing you can monitor your fresh water and holding tank levels, and know when you need to make a stop to empty and refill. Make sure your batteries are charged and know how much power you have left when you’re out on the road. 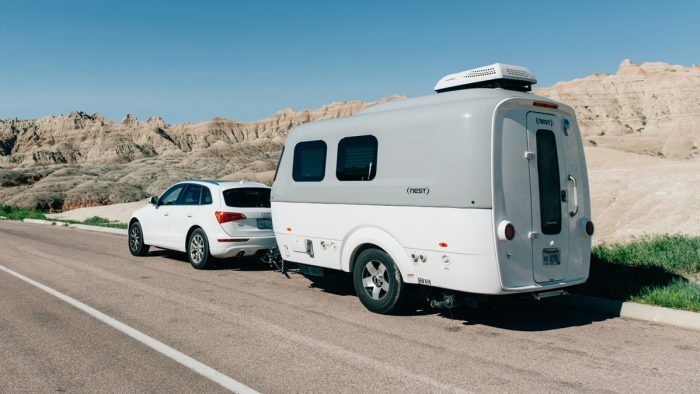 Discover how RV Smart Control Technology separates the Airstream Classic from our other travel trailers, and from RVs throughout the industry. 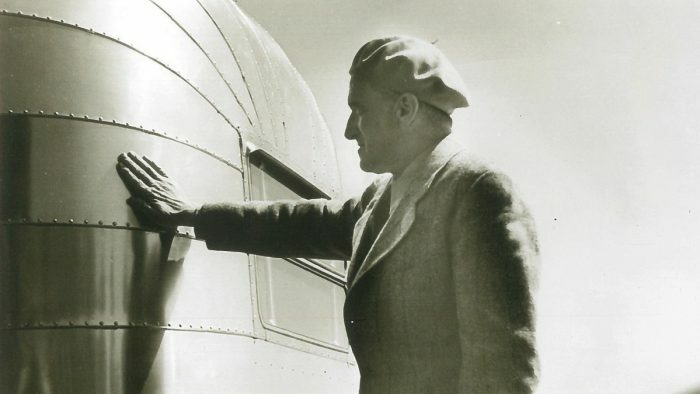 Read more about the features in the Classic brochure. 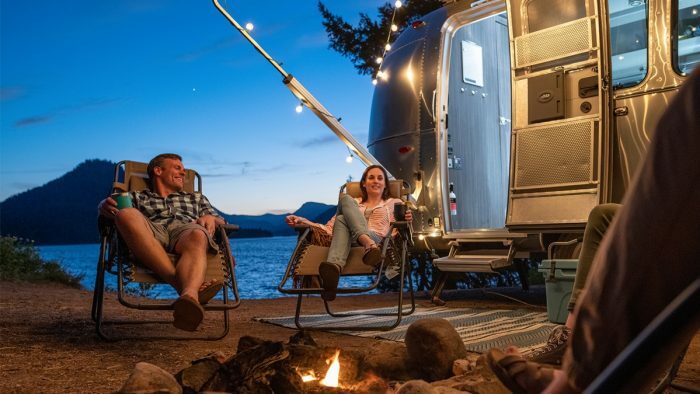 See all the new features of the Smart Control Technology that’s built into every new Classic Travel Trailer, and how they work together to totally transform your camping experience.